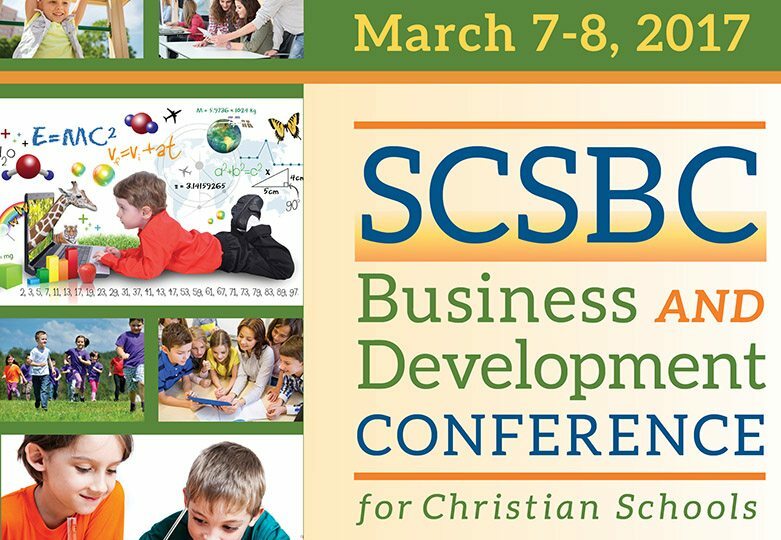 SCSBC’s Business and Development Conference for Christian schools is a much anticipated annual proD opportunity for business office and development office staff who benefit greatly from networking with peers, learning about current best practices and brainstorming solutions for their unique work. Principals, superintendents and board member of Christian schools also benefit from the wide range of workshops offered. Our keynote speaker is Jim McKenzie, headmaster, speaker, consultant and coach who specializes in visioning and strategic planning, marketing and enrollment Strategies, and leadership development.Jim also serves as the marketing and enrollment consultant for the prestigious Van Lunen Center. Go to the conference website to see all the presenters and workshops. The two-day conference run in two tracks, one focused toward finance and one toward development, with three workshop choices being offered in many sessions. Hosted at Cedar Springs Christian Retreat Center in Sumas, WA, registration includes overnight accommodations and four meals.